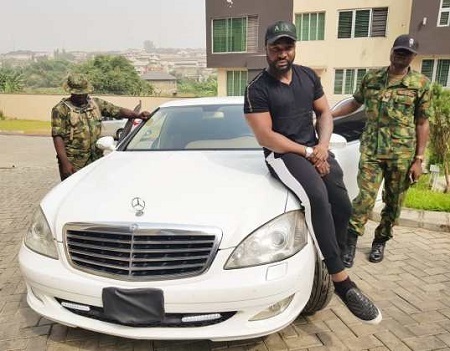 The new year has started on a good note for Nigerian musician, Harrysong who just acquired a Brand New Mercedez Benz SE350 bulletproof car. 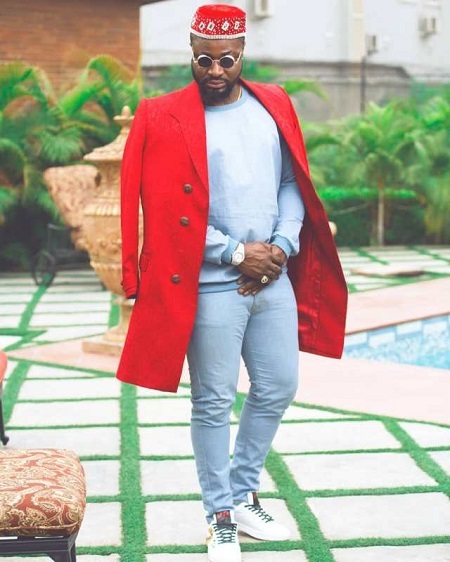 The car is reportedly worth 95 million naira. The musician took to his page to show off the brand new car saying: "I told y'all it's goina be a blessed 2018 yea ?. Welcome my nu baby =Mercedes SE350 =bullet proof ;; am grateful = now I can,happy New year world = agberi o @timayatimaya." He added: "Ma nu baby just arrived =movement =world 👊."